Dubai: UAE-based investor Quest Investment is pumping Dh183 million into a new helicopter venture, an official has said. 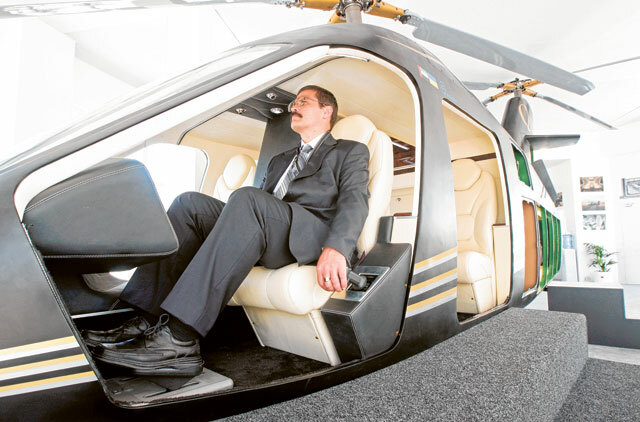 A new manufacturing facility will be developed on a 40,000 square metre plot in Umm Al Quwain, according to Yousuf Al Ansari, chief executive officer of the new Quest Helicopters. The multi-functional helicopters, which will cost $2.95 million each, are aimed at the region's growing needs of VIPs, security agencies, police surveillance units, emergency response and humanitarian teams as well as the oil field supplies market. "We are investing the $50 million from our own company resources," Al Ansari told Gulf News in an interview at the Dubai Airshow. "We want to bring in the latest technology available in the market that will help create value to the overall aviation industry in the region and create employment for young Emiratis." Originally Dubbed ‘Project Q', the Quest AVQ series will be the first civil helicopters to be manufactured in the UAE and will incorporate a number of features, including a passenger and crew safety system. 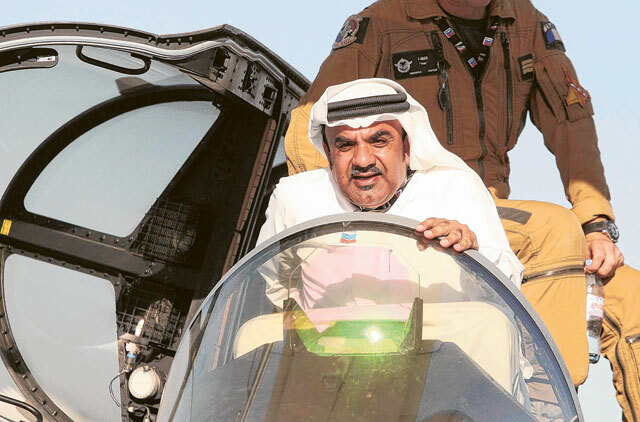 Al Ansari said the helicopter was currently in the design and development stage. "Once the design prototype is done, it will go through ground testing. The helicopter will then enter into the flight testing process from 2013 and we expect it to enter into commercial production by 2014." The prototype helicopters were designed by Ukraine's Volodymyr Udvenko and will feature a new series of engines built in the Ukraine. "The long life airframes have been engineered for robust operations, and feature a raft of cutting edge technologies. "These include an all-new primary fly-by-wire control system, a distinctive ejectable crew and passenger safety capsule cabin and a telemetry downlink maintenance monitoring system," said a company spokesperson. Mike Creed, commercial and deputy project director of Quest Helicopter, said the facility in Umm Al Quwain will be able to assemble 50 helicopters a year. "However, we will start with 20 a year until demand pushes us to ramp up production to full capacity," he said. Quest's project is expected to generate new jobs from the end of 2012. The project is one of many aviation industrial ventures taking place that will help the UAE solidify its position as an aviation centre in the Middle East. 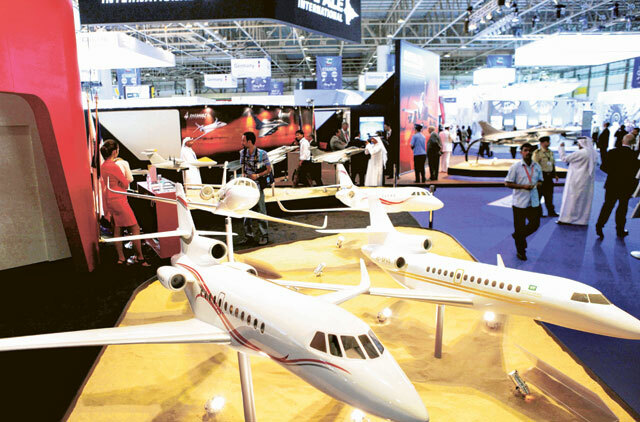 Ajay Chaukulkar, chief executive of Sharjah-based Aerostar, an aviation services company, said: "The opportunities in the region's aviation industry are very high and there is no reason why investors should not take advantage of them by investing in aviation companies."